Fabulous 5th Grade Fun: Connecticut and New York! Wow! My daughter and I just got back from visiting my brother, sister-in-law and new niece. Might I saw, my new niece, is precious, darling and tiny! She is only 5 weeks old, but very alert. My favorite time with her was first thing in the morning. 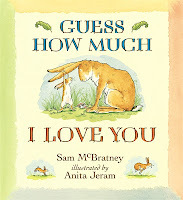 I read to her some of my favorite books, one being, Guess How Much I Love You. Ahh! The power of reading to children! Our next book with my new niece was, Lilly's Purple Plastic Purse. Again, another one of my favorites, and the fact that my niece's name is Lily. 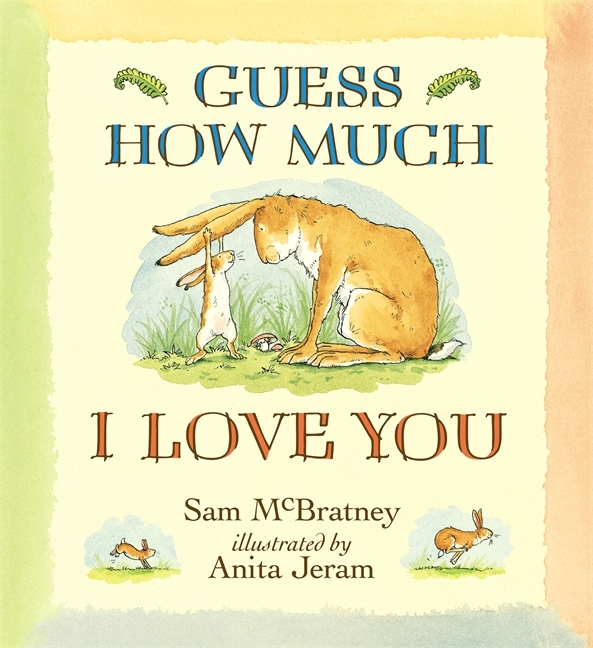 My daughter read this book to her. She was riveted! Lily's eyes never left my daughter's face as she read to her. Ahh! The power of reading! As I watched my niece's animated little face as she listened to my daughter, I thought about my big fifth graders. They too had a riveted face as I read to them this past year. More so than any other year, this group loved to be read to on a daily basis. This past year, my fifth graders, loved the book, Al Capone Does My Shirts. They would beg me to read it. If I was absent, they were not happy because the sub would "not get to it" during the day. They were intrigued by the behavior of Natalie. How was it that she was that old, but behaved like a 2 year old? I fell in love with this book when I went to visit my brother, who happened to be living in San Francisco at the time. We took a trip out to Alcatraz. Who knew kids actually lived out on the island?! I don't know that my students would have actually read the book on their own. Maybe a few of them, but certainly not all of them. So, what drew them in? The thought of convicts, it's history, the unknown behavior of a character or my enthusiasm for the story? Do you have one of those books that you love to read to your students? What are your top 3 read aloud books? I just found your blog and had to share my favorite read alouds... since you asked! :-) I also teach 5th grade and my kiddos love "Among the Hidden". It's a heavy book, so I read it at the end of the year, but the kids get so into it! I also love to read "Where the Mountain Meets the Moon" at the beginning of the year. It's a great text for teaching story elements! My third favorite is actually a collection of short stories- "Every Living Thing". The stories in it are short but powerful. I use them to teach characterization, theme, inferencing... you name it!